1. Dry roast all the ingredients, except curry leaves and jaggery, in a pan. 2. Grind them with curry leaves to a fine powder. 3. 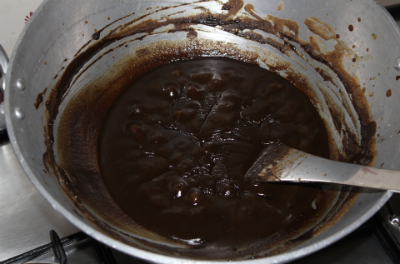 Make a thick syrup of the jaggery (vella pagu). 4. Mix this jaggery syrup with ghee and the ground powder. 5. Mix till a legiyam consistency is achieved (thick, sticky paste). 6. Take one or two teaspoons during diwali. 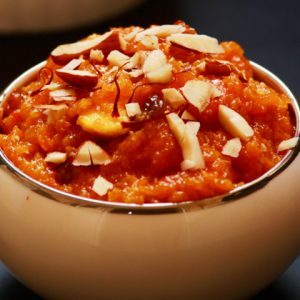 Feel free to comment or share your thoughts on this Digestive Legiyam Recipe from Awesome Cuisine.